As Admissions Director, Randi works with families throughout the admissions process in order to ensure that ViewPoint Center is the best fit for their child. Randi has been with ViewPoint since our doors opened. Prior to joining ViewPoint, she worked with special needs kids in a Kindergarten setting. 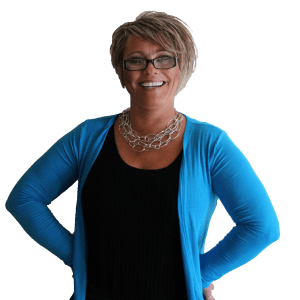 Randi is a very compassionate individual who loves working with students and families. She is an attentive and dedicated member of the ViewPoint team making sure your experience is nothing short of exceptional. Randi, an identical twin and mother of 3, loves camping and fishing in her free time.